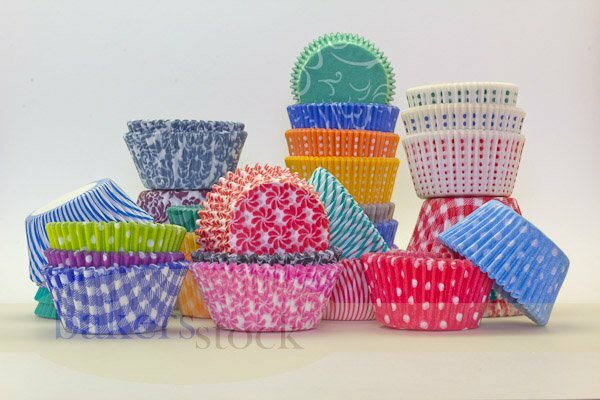 We just got some super cute polka dot baking cups in to the store. 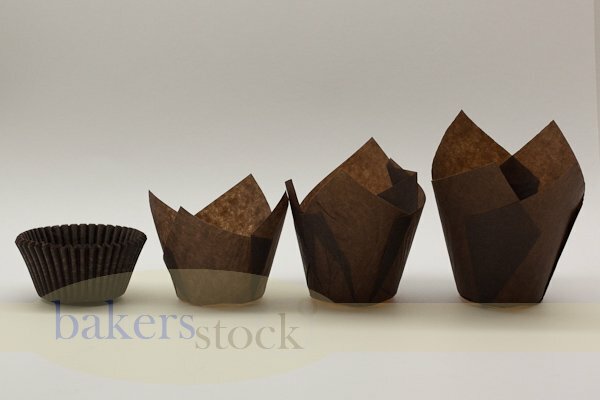 They are standalone baking cups, so you don’t need to use a muffin pan. 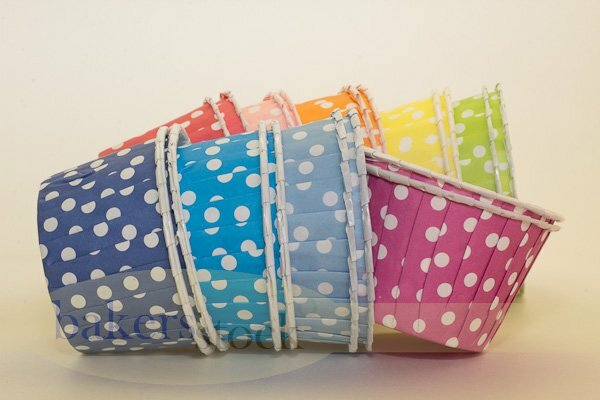 Check them out – they would be great for a summer time bbq party or even a birthday party celebration. My favorite color is the baby blue polka dot baking cup. What color is your favorite?